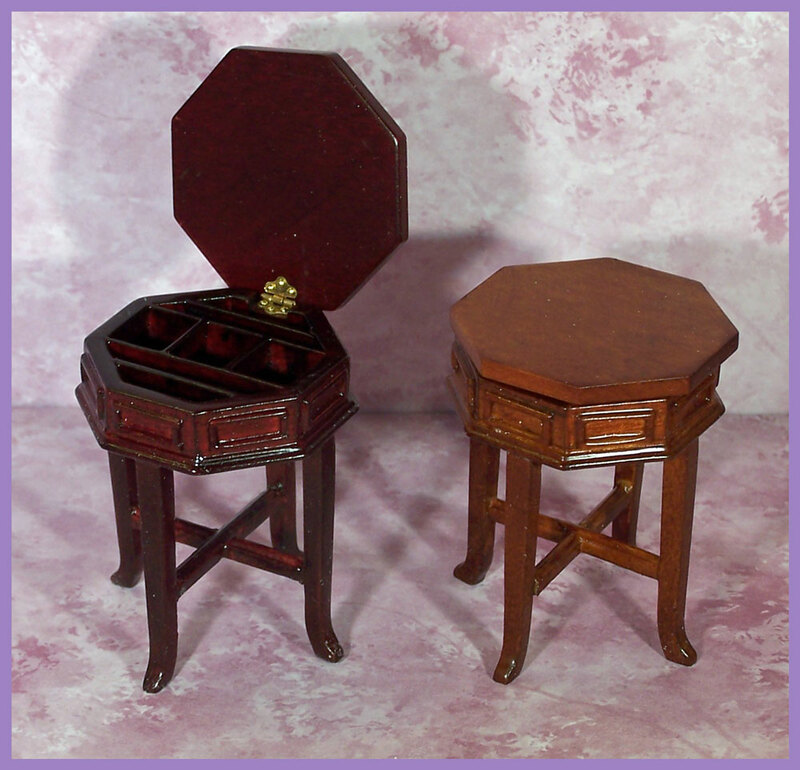 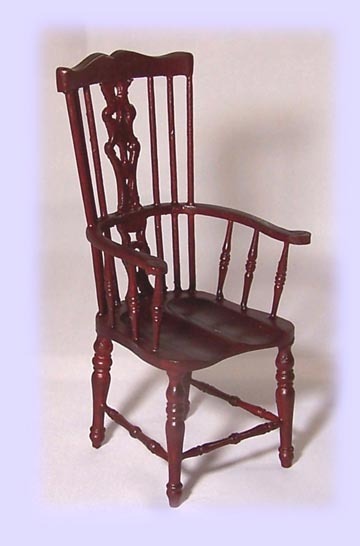 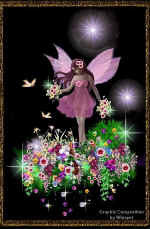 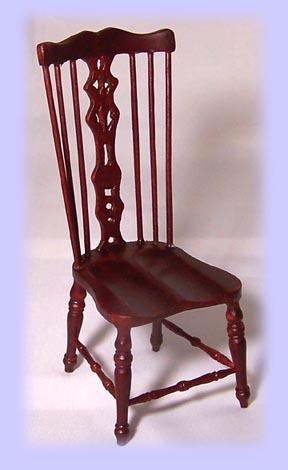 To see all of the JBM Furniture go to www.jbmminiatures.com & let me know if you would like something special ordered. 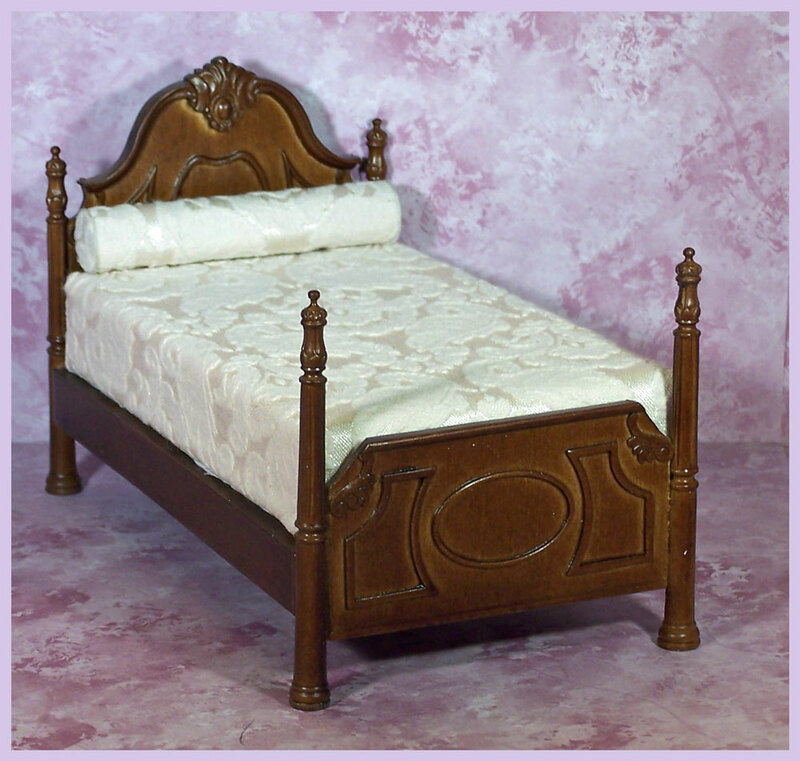 JBM is equivalent to Bespaq in style & quality. 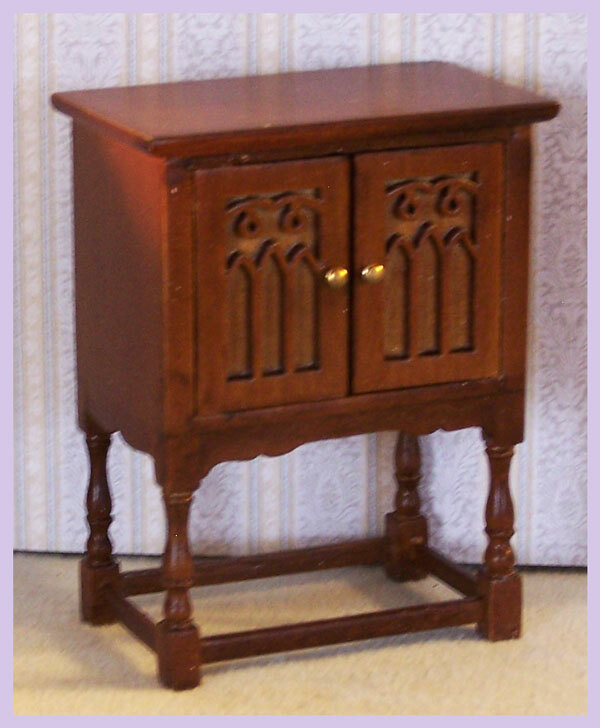 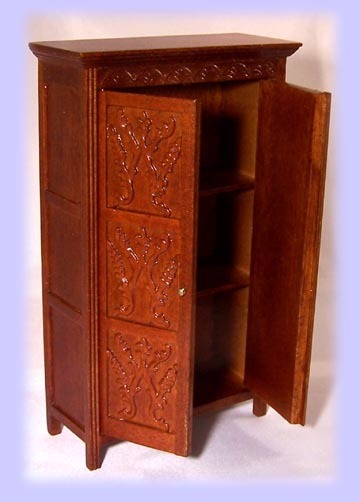 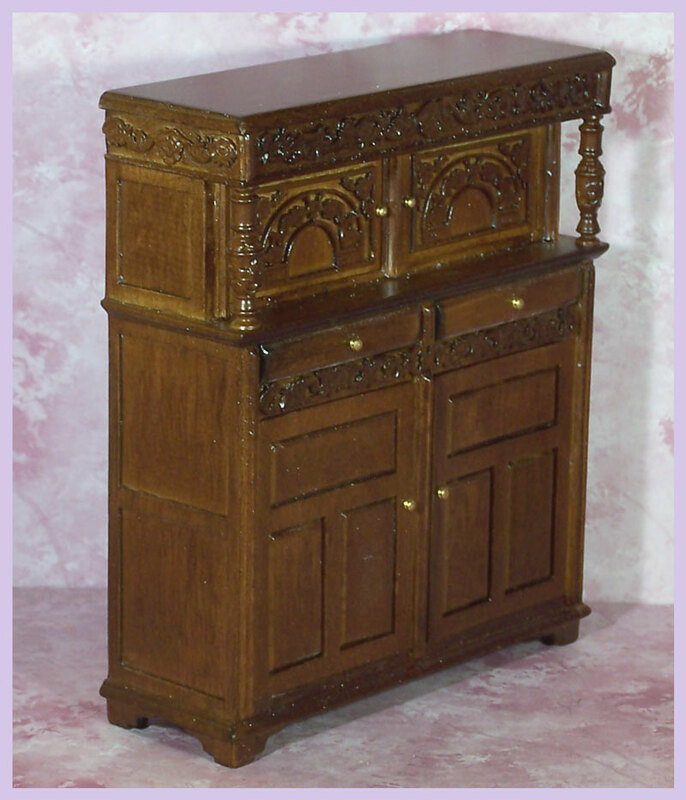 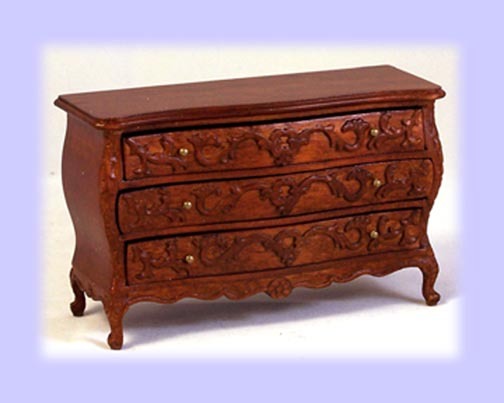 JBM 6023 MH or WN Sewing Chest available in Mahogany or Walnut, it has small compartments for sewing or yarn items. 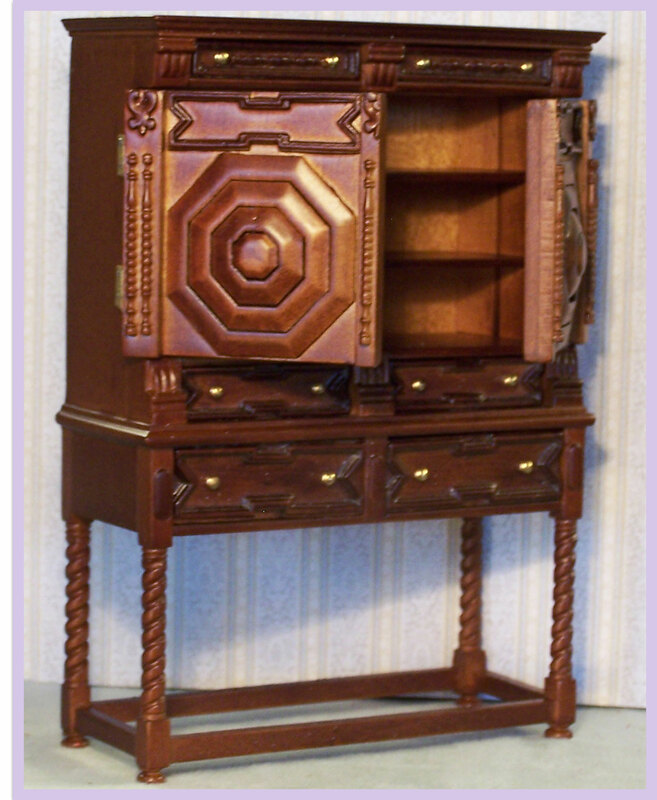 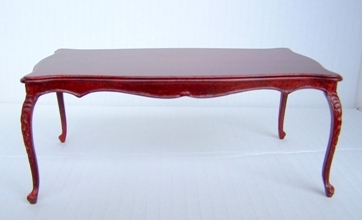 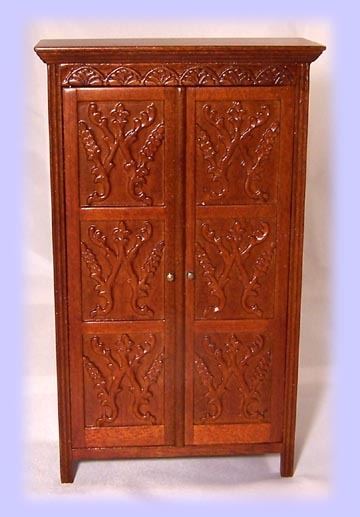 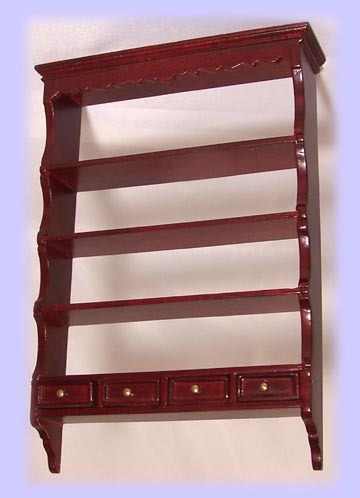 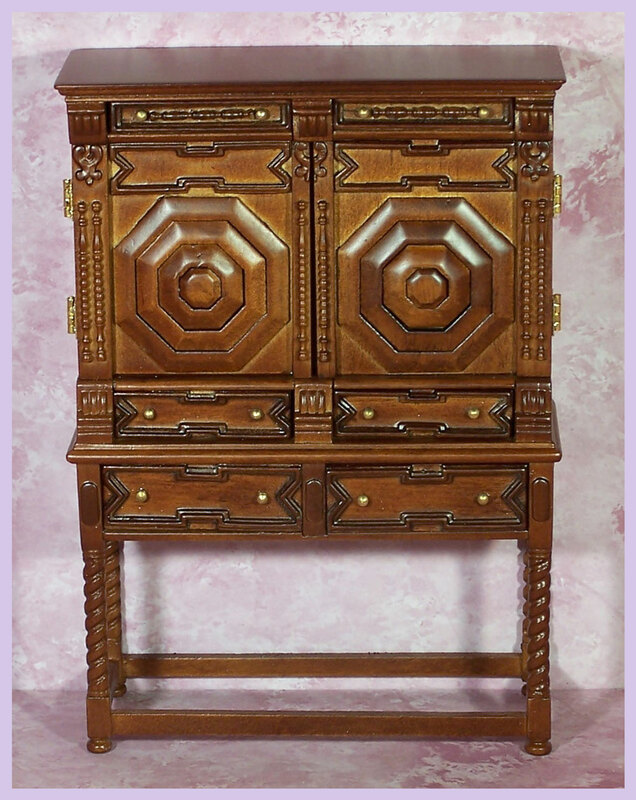 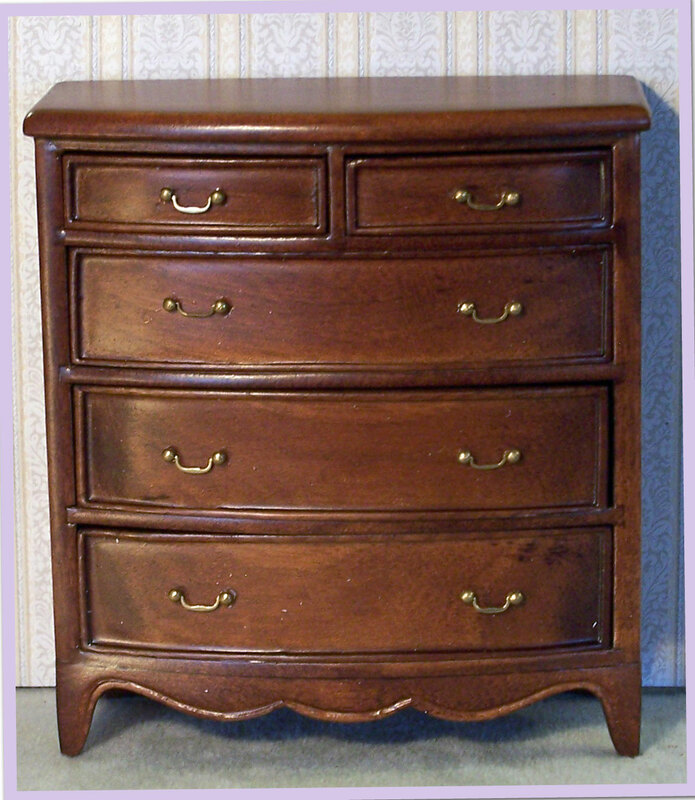 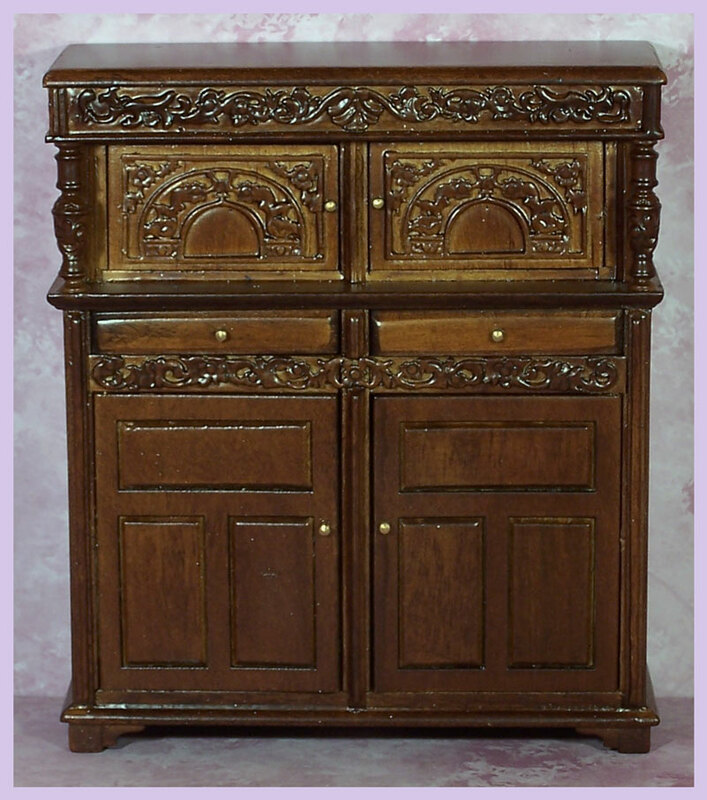 SPECIFY WALNUT OR MAHOGANY WHEN ORDERING $45.00 1 in Walnut & 1 in Mah.